The album is available from Amazon. 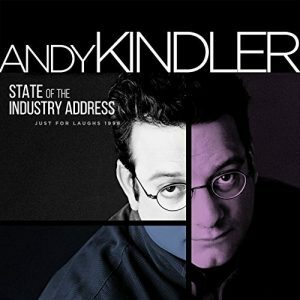 To find out more about Andy Kindler, visit his Official Site. Also, you can follow him on Facebook and Twitter.